This work makes available for the first time in English a seminal text of Arab modernism. 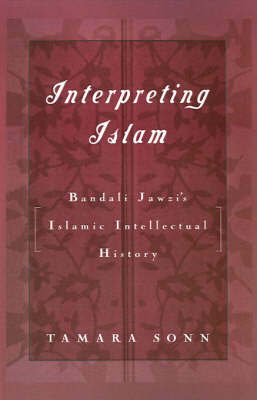 Originally published in 1928, Jawzi's book The History of Intellectual Movements in Islam offered the first Marxist interpretation of the development of Islamic thought, arguing that Muslim society in the industrial age must adopt a socialist economic system. Tamara Sonn provides an extensive contextualizing and interpretive introduction to her readable translation.